I care for Sandra Bland. I care what happened to her. I want to know what happened to this young woman. I want to know if she did in fact take her own life or was she murdered. The questions are many and the answers are few, but if it was your child, your sister, your mother, your wife or your friend wouldn’t you want to know? Wouldn’t you want to know the truth? Yes, you would. I’m no expert on jail house protocol, but I thought that jails have procedures in place to prevent people from hanging themselves? With a plastic bag too? I’m not saying that it’s not possible, but I think a full investigation of her death is warranted. Too many questionable acts of violence against my black brothers and sisters. We can’t take no more. We do know that the FBI has joined the Texas Rangers in investigating the circumstances surrounding her death and that the arresting officer violated the department’s procedures regarding traffic stops and the department’s courtesy policy. He’s on administrative leave. According to the officer she was charged with assaulting an officer when she became argumentative and uncooperative. Umm, I would too if I was asked to get out of my car because I didn’t want to put out my cigarette. It’s not against the law. In the video, which is more than 52 minutes long, there are several spots in which cars and people disappear and reappear. When it released the video, the Public Safety Department did not mention any editing. The audio ends more than a minute before the video images do. Was she argumentative? Yes, as the video clearly shows. But, is that against the law? Is there a crime to be argumentative with an officer? No. However, did she deserved to be slammed to the ground? Did she deserve to hear the officers tell her “good” and “I don’t care” when she told them that she had a medical condition – epilepsy. No. 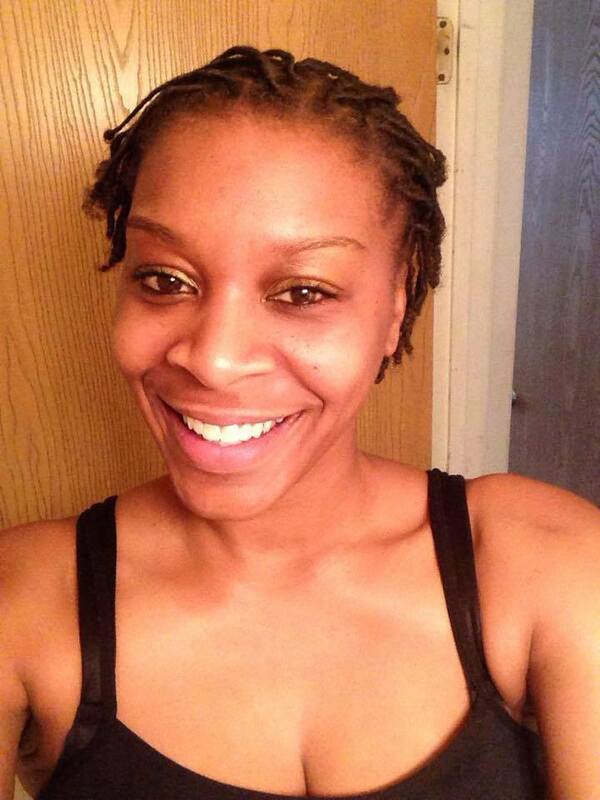 Here is a photo of Sandra Bland. She was 28. Let’s remember her. Let’s not forget that we need answers to her death. We need to know that there was no heinous and illegal acts of violence that were committed. I am my sister’s keeper and I am saying…we need justice. This entire situation leaves a sour taste in my mouth. Being of law enforcement personnel makes this more difficult to stomach. It is becoming more difficult to trust the mem and women we expect to protect and serve us. You would think with all the awareness and scrutiny surrounding law enforcement, they would be less abrasive in their approach to non violent incidents. I pray that our people receive the answers needed to bring them peace and closure in the deaths of their loved ones and each and every officer receives the justice they so deserve.